Fossils come in two types: trace fossils and body fossils. Trace fossils are footprints, teeth marks and nests, while body fossils include bones, teeth, claws and skin. 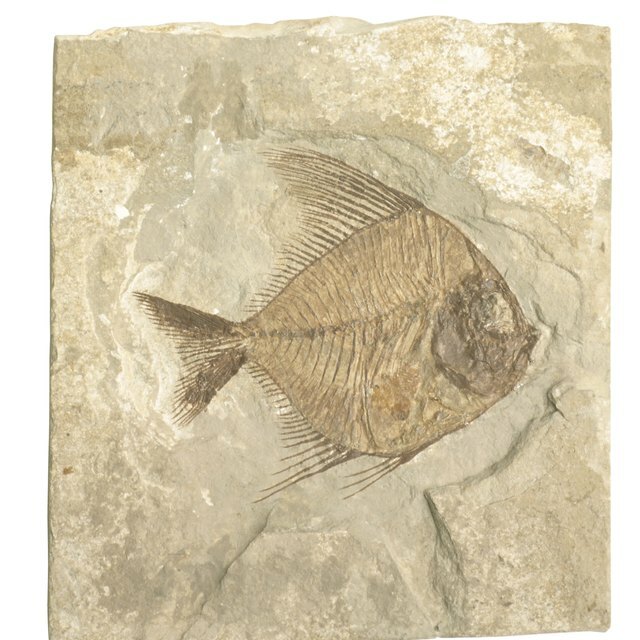 The best-preserved body fossils are from the hardest parts of the body. Bones are the most commonly found body fossils and are the main source of what we know about dinosaurs. The first dinosaur bone was discovered in 1818, but in 1858, William Parker Foulke found the almost intact skeleton of a Hadrosaurus in Haddonfield, New Jersey. This discovery changed scientific views of the natural world. Some body fossils are called “unaltered remains.” This means that very little physical or chemical change has occurred. Some skeletal material is fond buried in glaciers, while other smaller animals are found trapped in amber that keeps them intact. Submersion in tar also preserves body fossils and is instrumental in conserving soft tissue as well as bones. In some cases, paleontologists discover imprints of skeletons in rocks and other material. These molds are also defined as body fossils. A cast is formed when the mold is filled with another substance to give a positive fossil image. McKenzie, Eleanor. "What Is a Body Fossil?" 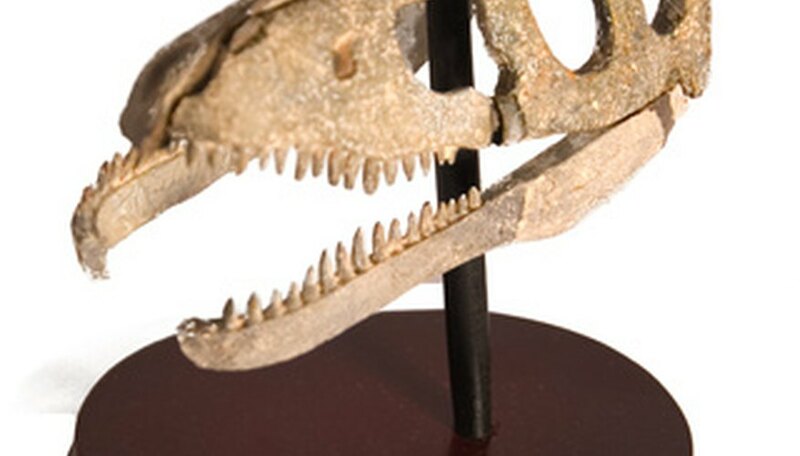 Sciencing, https://sciencing.com/body-fossil-7457927.html. 24 April 2017.